Visit our website and get a free rate quote. 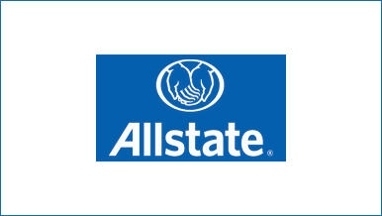 Only an Allstate agent can give you a fast, free Good Hands Coverage Checkup. You'll see what coverage you may need and what discounts you deserve. Are you saving all you can? DON'T HOPE SO. KNOW SO. Please contact my agency today for more information. No reviews were found for Allstate.